Some of the common triggers of stress and depression in children and tips on how you can offer your support, have been revealed by wellbeing experts at charity CABA. Many children feel under pressure to do well at school. And for some, all the lessons they have to learn during the day ' plus the homework they have to do in the evening ' can seem overwhelming and if a child falls behind, this can lead to stress. It can often mean they don't have enough free time to play or do other fun activities. 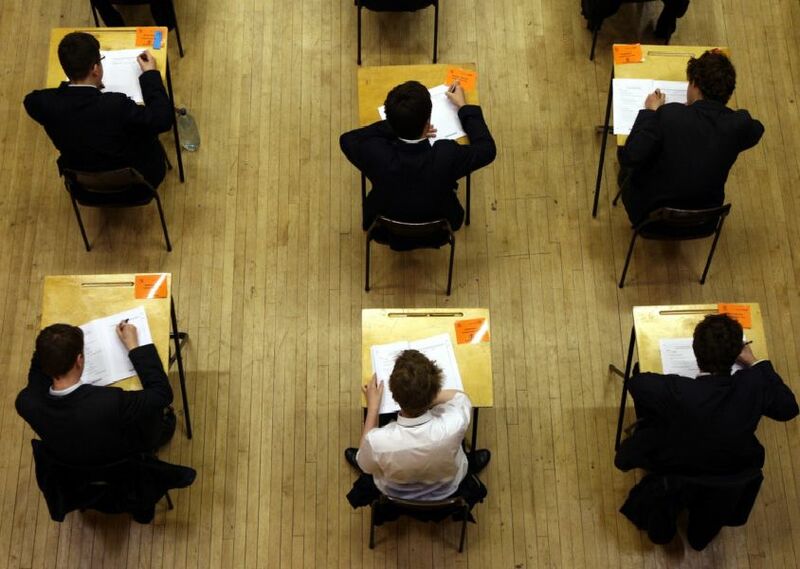 Experts say exams can put children and teenagers under pressure, so much so that a recent report by Childline revealed the service delivered more than 3,000 counselling sessions on exam stress during 2016 - 2017, which is 11% higher than the previous 2 years. CABA say that when children start a new school, making friends can put them under pressure. Those who don't make friends easily may also feel isolated. Children can also worry when they argue and fall out with their friends. Additionally, making friends can be difficult and as such, many children feel under pressure to fit in ' and sometimes, this means they do things they may not feel comfortable with or are unsure of. Experts at CABA say that during 2016/2017 there were more than 24,000 Childline counselling sessions with children about bullying. And according to the NSPCC, studies suggest there are more than 16,000 young people are absent from school due to bullying.